In order to be certified as a Family Law Specialist, an attorney must pass a rigorous written examination, and display an advanced knowledge of family law. A Certified Family Law Specialist must also have a high level of experience with family law court and mediation proceedings, comply with extensive and ongoing education requirements, and receive a favorable endorsement from other family law attorneys and judges. Attorney Carl Sizemore has been certified as a Family Law Specialist. Attorney Sizemore has served as a Judge Pro Tem, helping parties settle their cases. Carl Sizemore is experienced in resolving a broad range of family law issues. Attorney Sizemore help parties settle their cases without having to resort to an expensive trial. Attorney Sizemore is an outstanding negotiator and seasoned trial lawyer. He is committed to understanding your needs and serving as a powerful advocate. He is exceptionally skilled at handling the complexities of high asset divorces. and focusing parties on the matters that matter most to avoid unnecessary litigation expenses. The Law Offices of Carl Sizemore provides Family Law legal services to the entire San Diego County area, including the cities of El Cajon, Alpine, Santee, Crest, Bonita, Chula Vista, Mission Valley, Coronado, Downtown, East San Diego, Imperial Beach, La Mesa, Lakeside, Lemon Grove, Mission Bay, Mission Beach, National City, Ocean Beach, Pacific Beach, Point Loma, Ramona, Spring Valley; East San Diego County, and the South Bay, San Diego areas. Attorney Sizemore graduated from Southern Illinois University at Carbondale in May 1985 with a Bacleor of Science in Education. The University of San Diego School of Law in December 1996, and was admitted to the California Bar in July 1997. 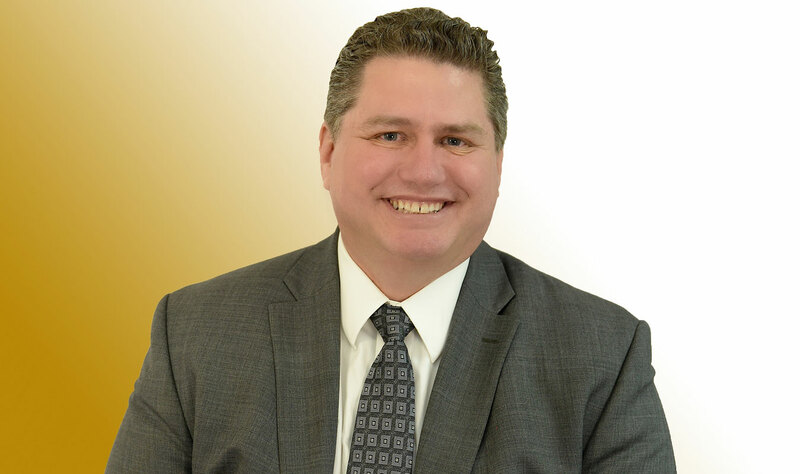 Attorney Sizemore was admitted to the Nevada Bar in October 1998, and although currently inactive in Nevada, is licensed to practice before all courts in the States of California and Nevada. Prior to becoming an attorney, Mr. Sizemore served a highly decorated twenty-year career in the United States Navy as a computer specialist in the Submarine Service, taught advanced electronics courses, and participated in the Navy’s Deep Submergence Program.